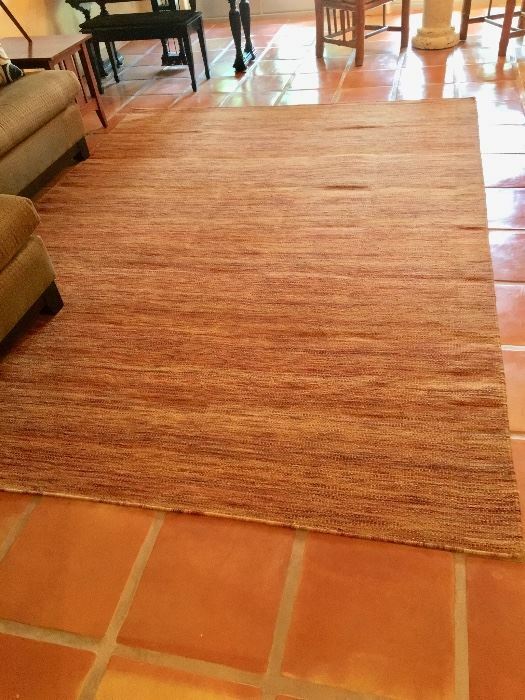 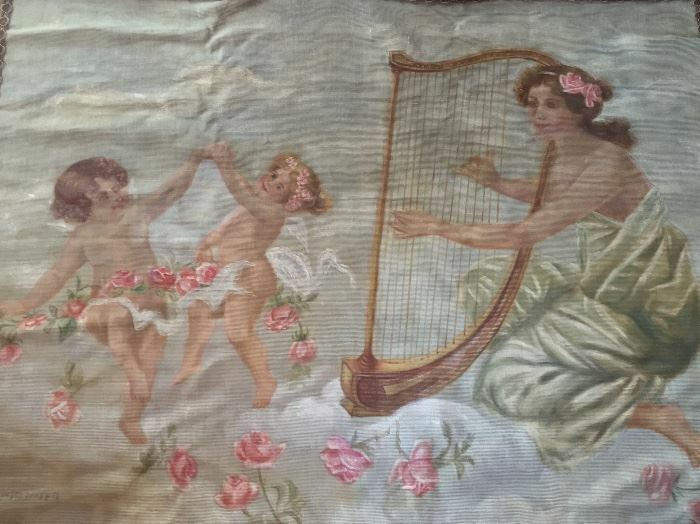 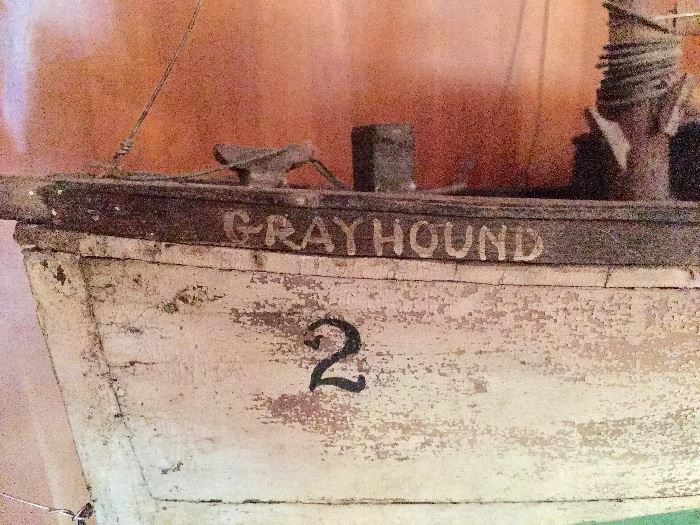 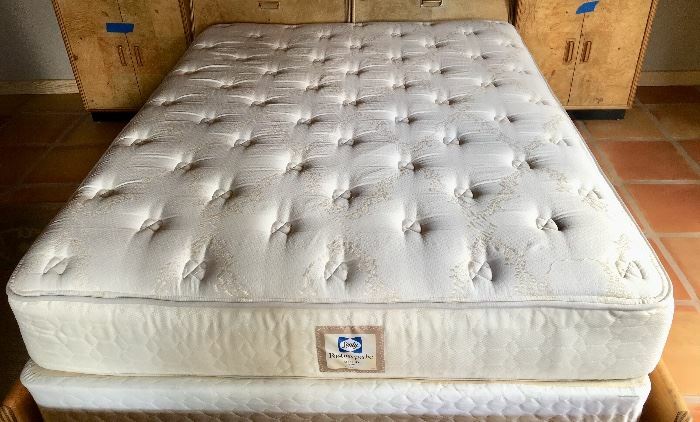 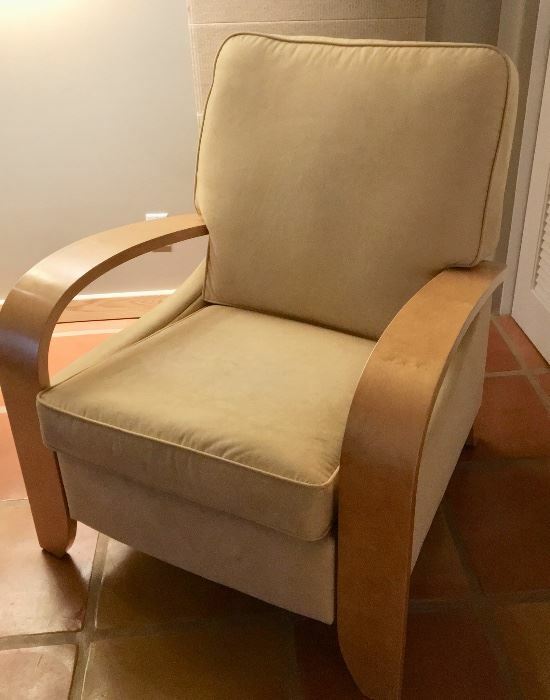 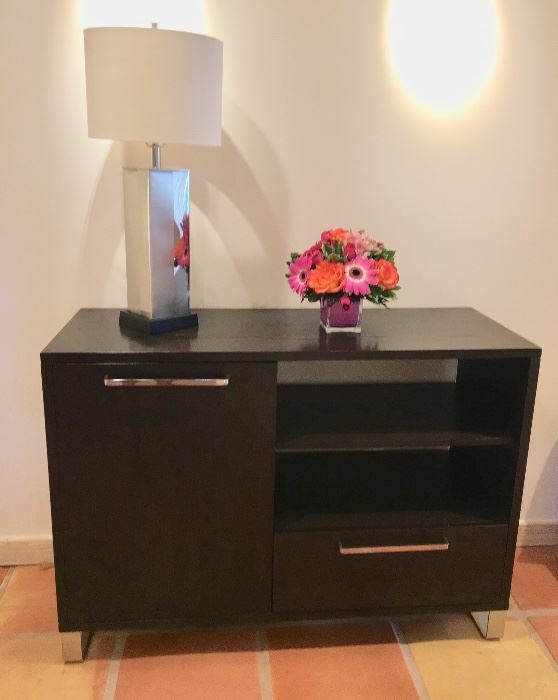 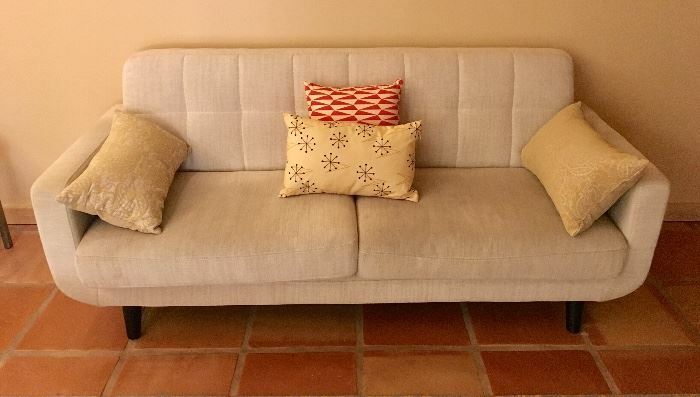 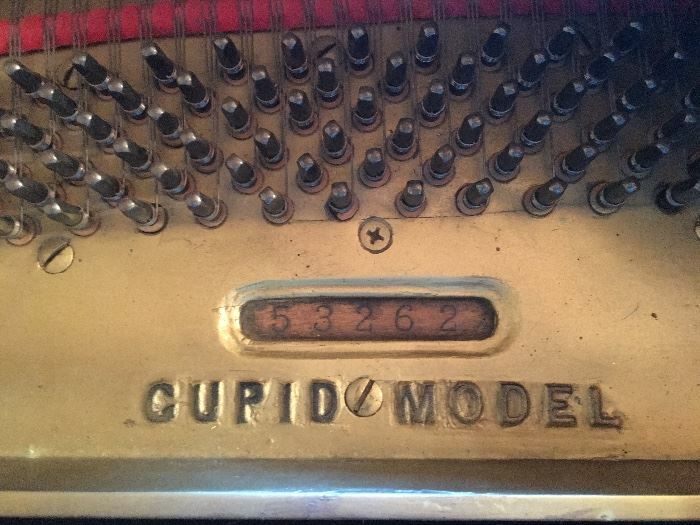 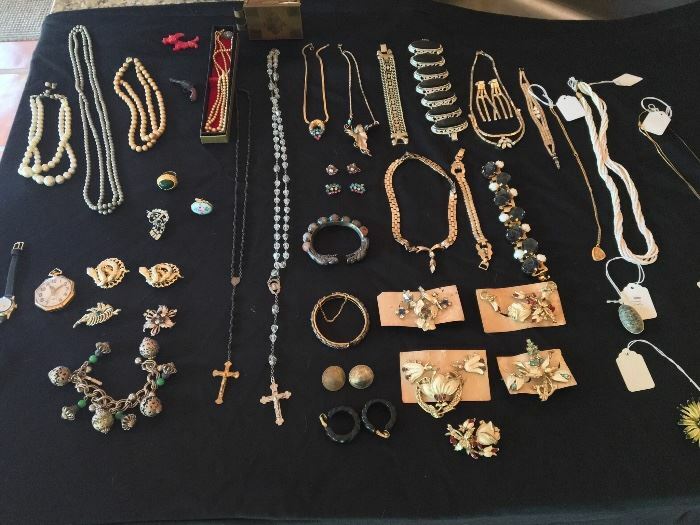 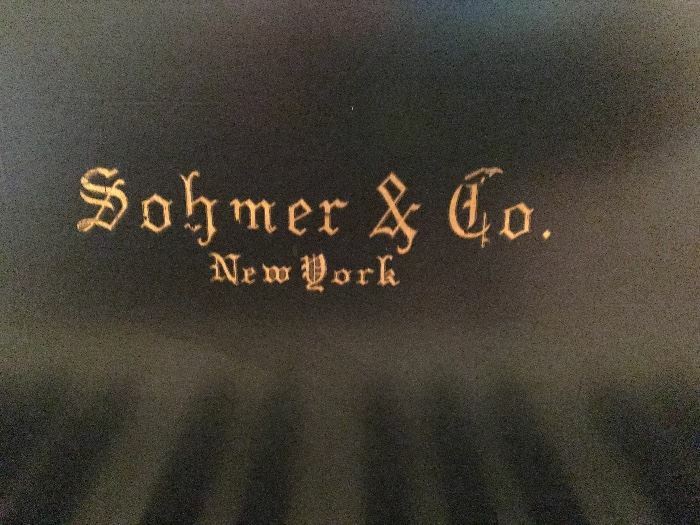 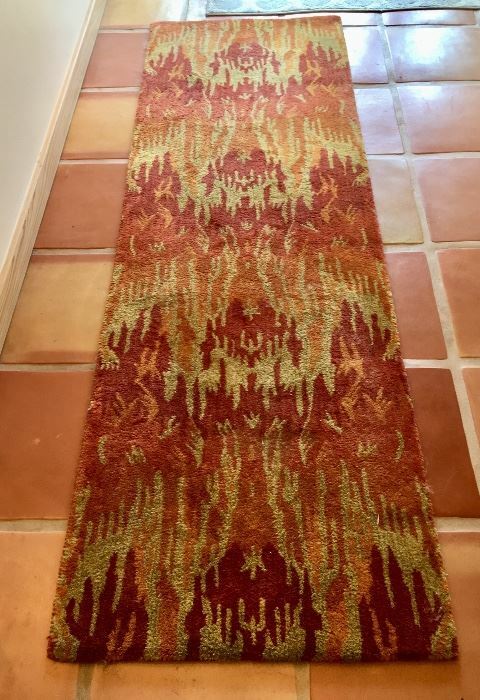 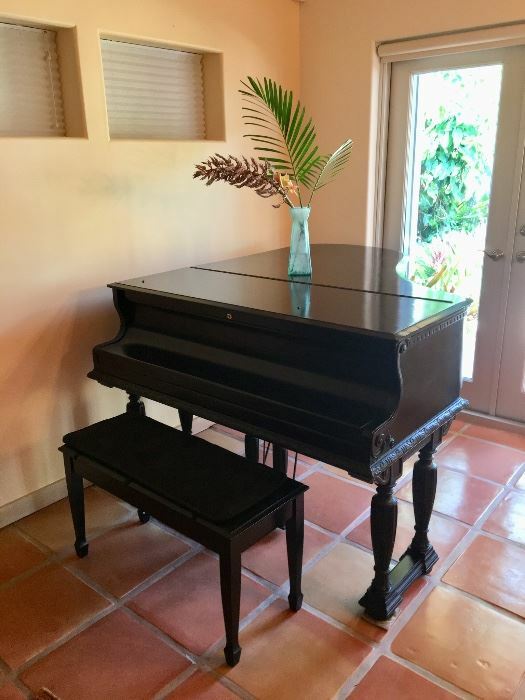 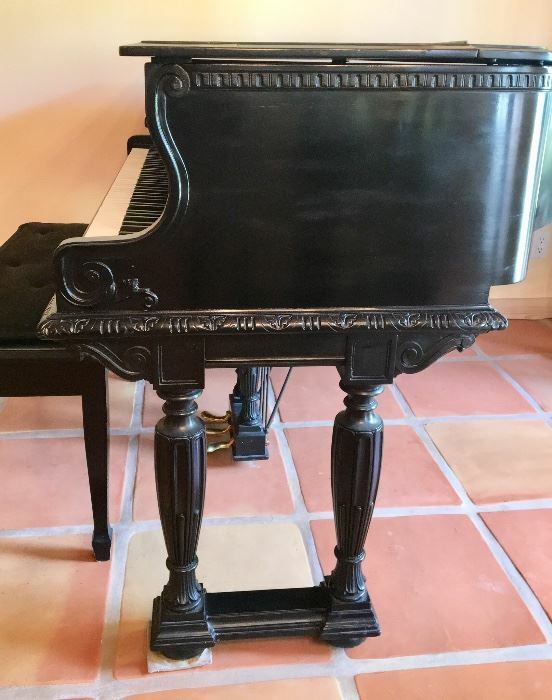 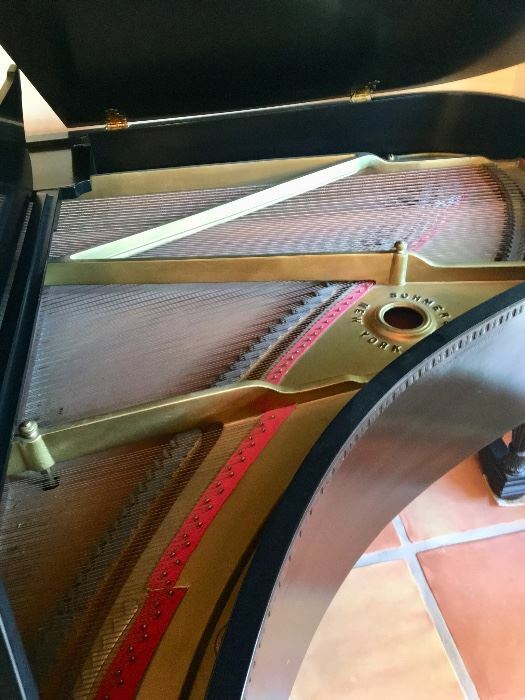 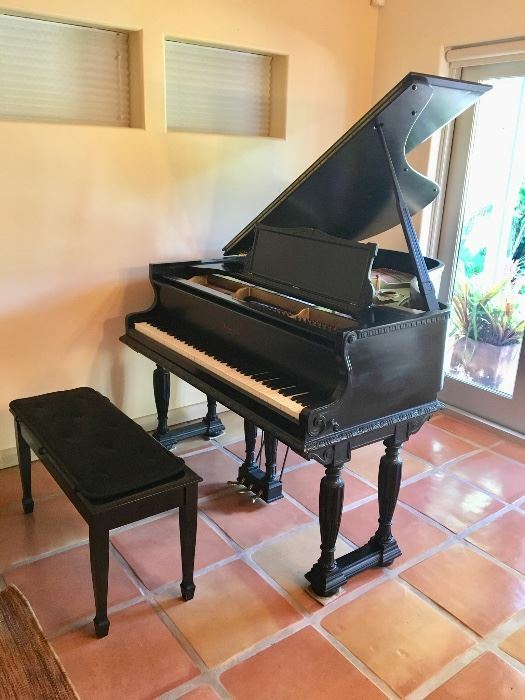 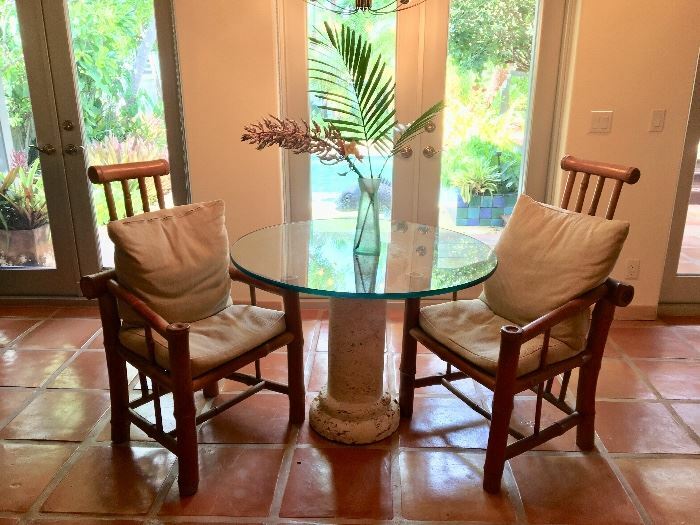 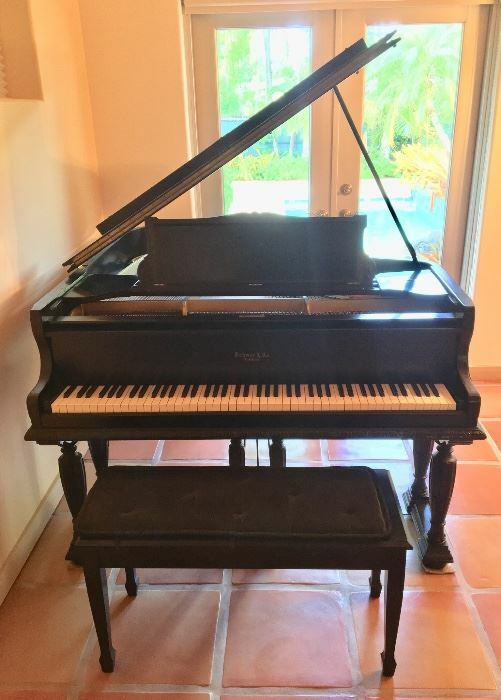 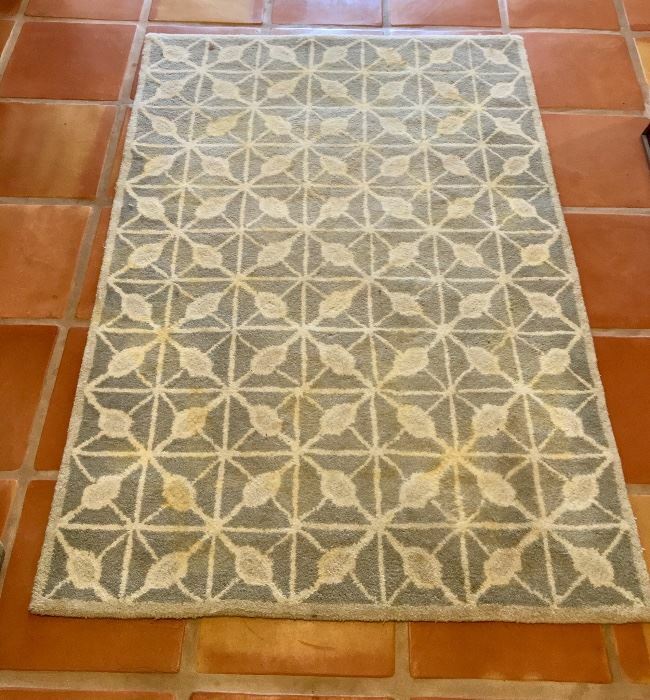 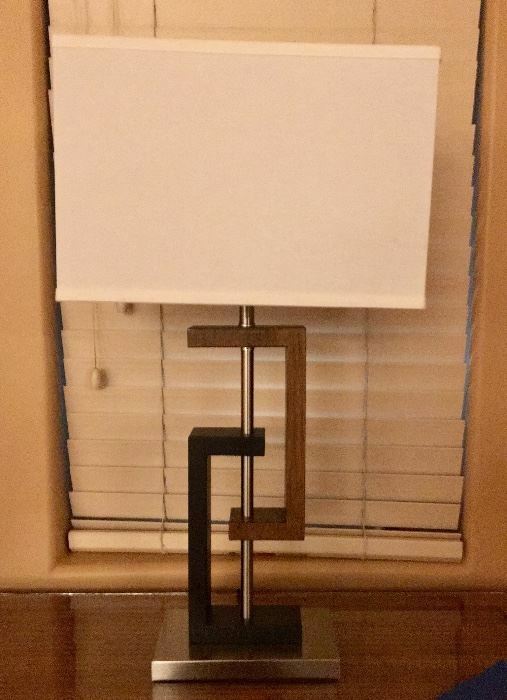 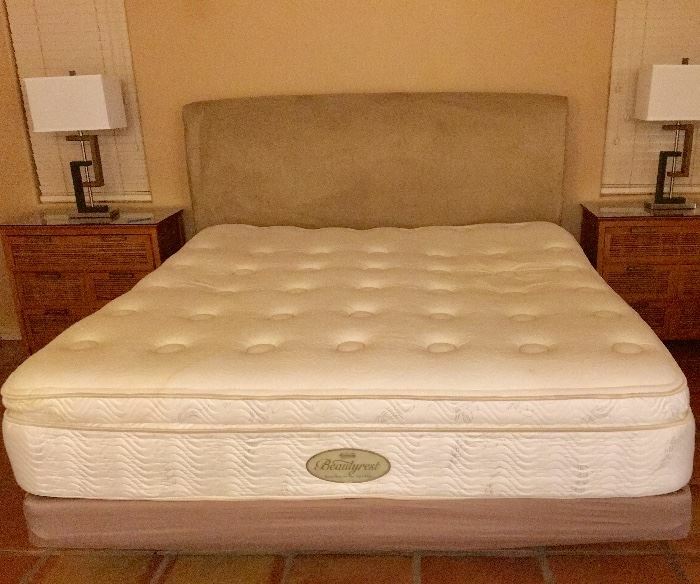 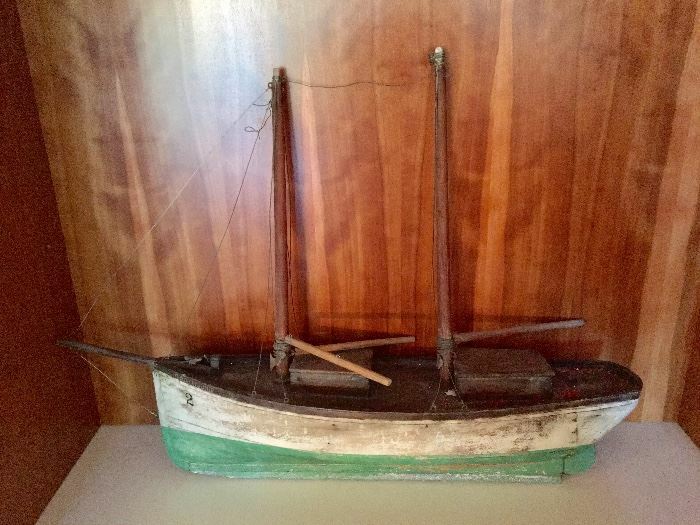 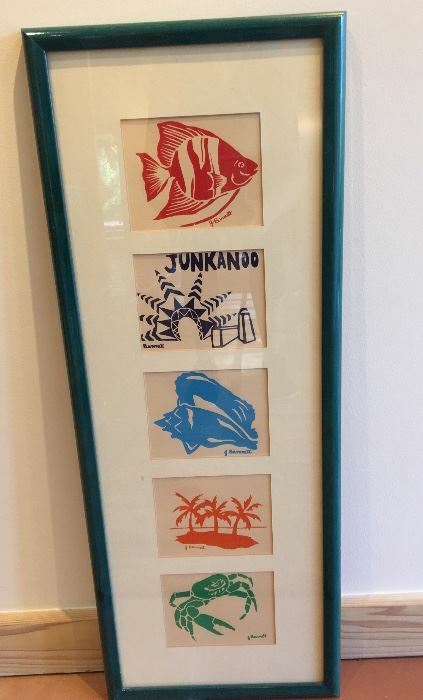 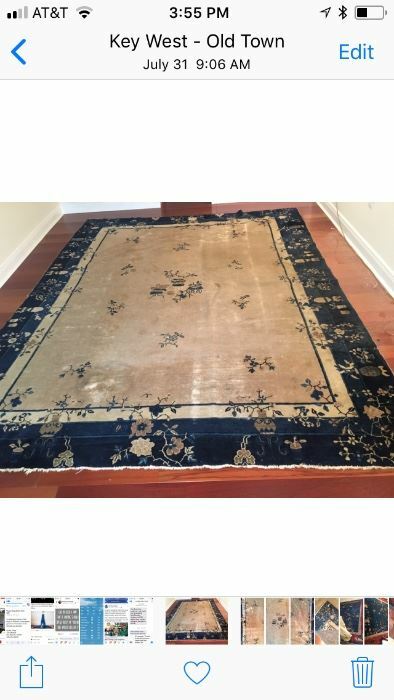 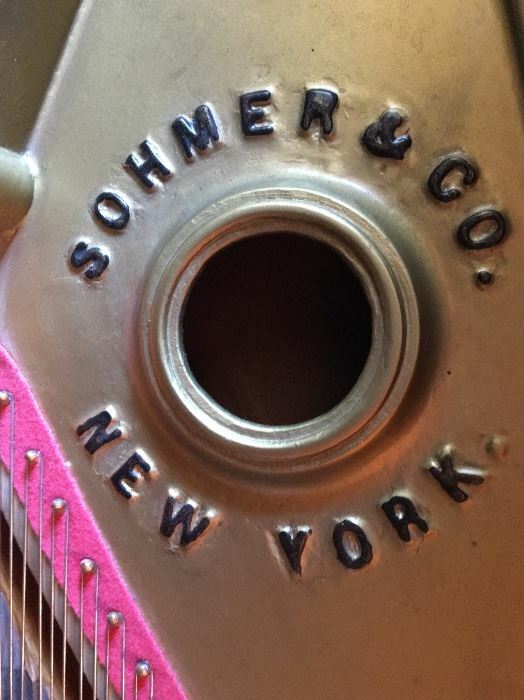 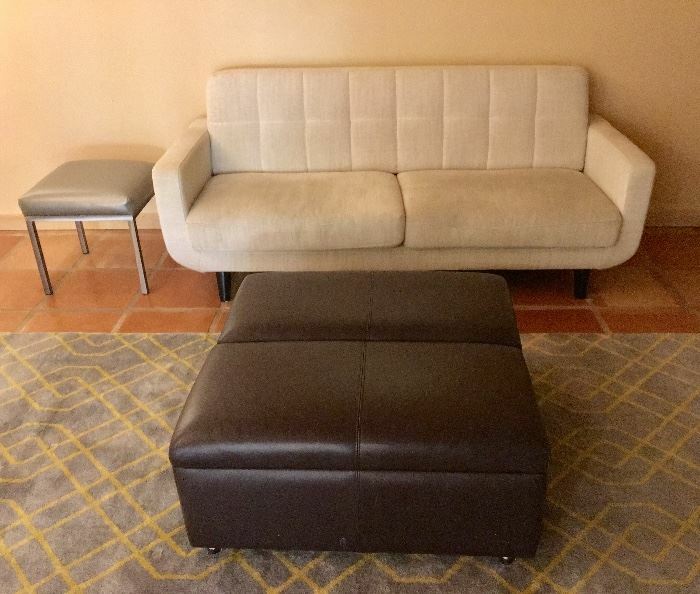 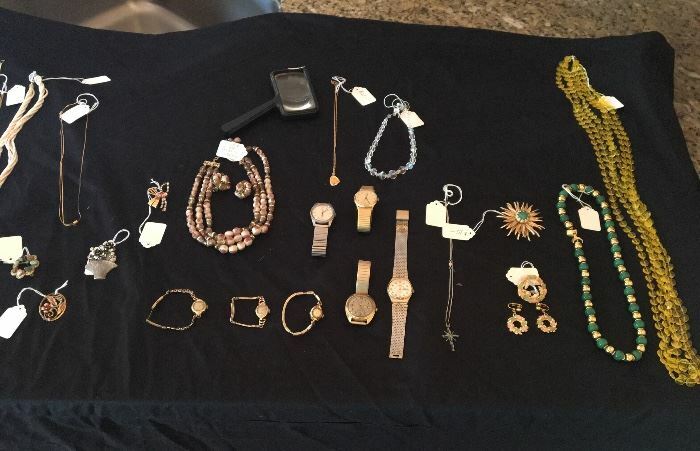 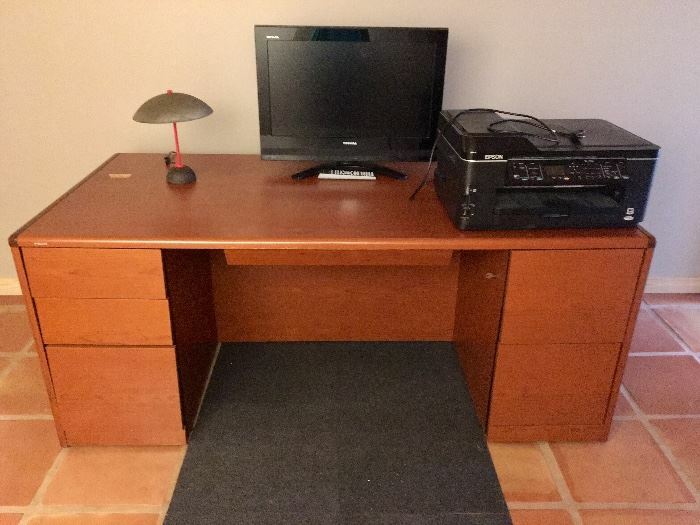 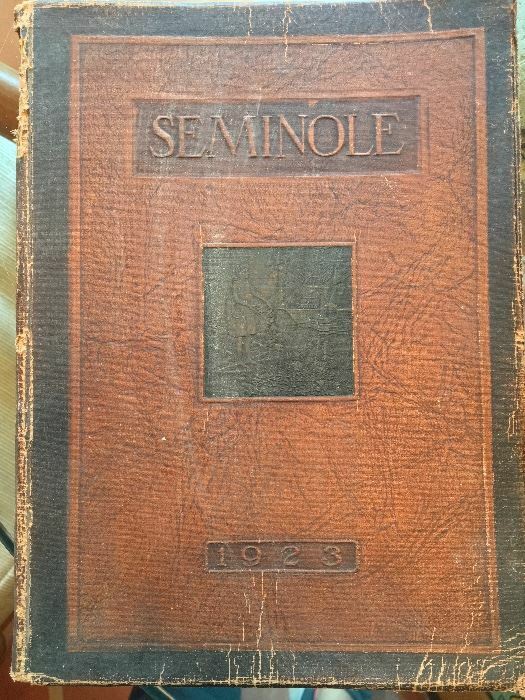 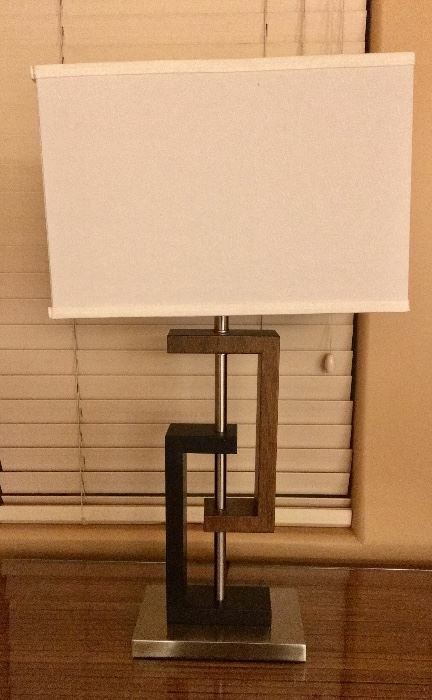 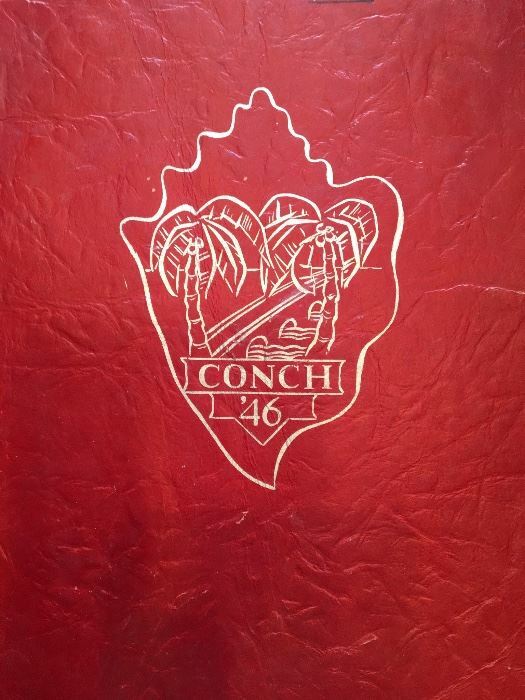 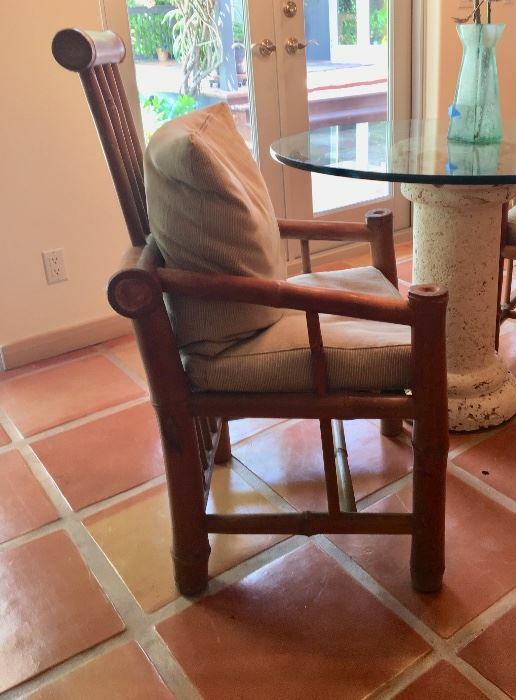 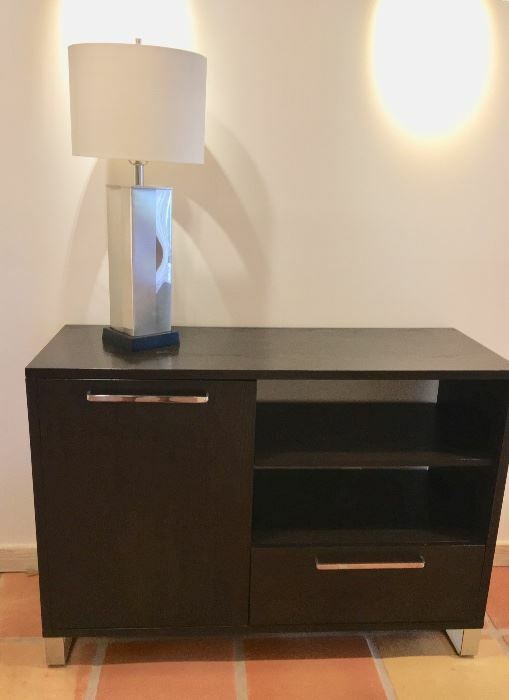 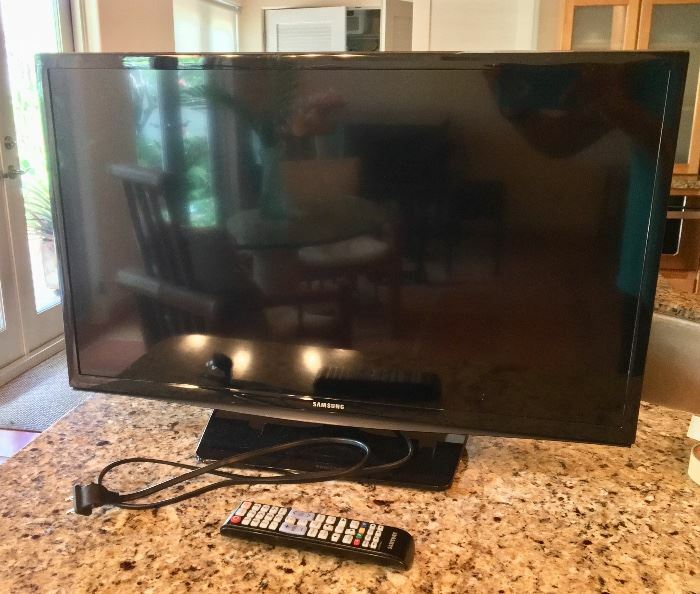 Susie's Key West Estate Sales - Newtown Sale with Gorgeous Furniture, Decor + MORE! 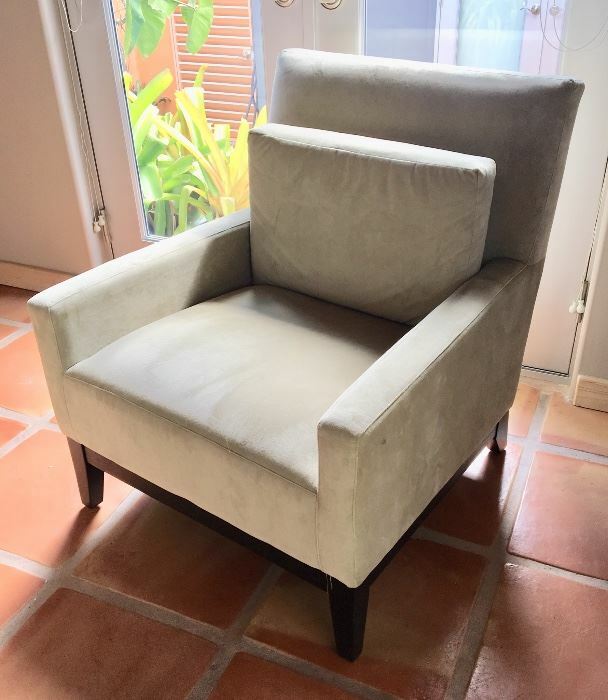 Newtown Sale with Gorgeous Furniture, Decor + MORE! 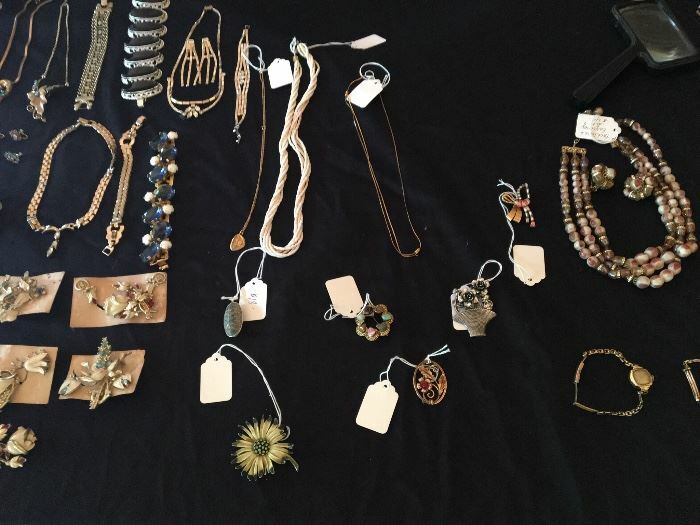 WONDERFUL Sale this weekend in the Newtown Area - please check back Thursday afternoon for photos (we won't be able to do set-up til that morning). 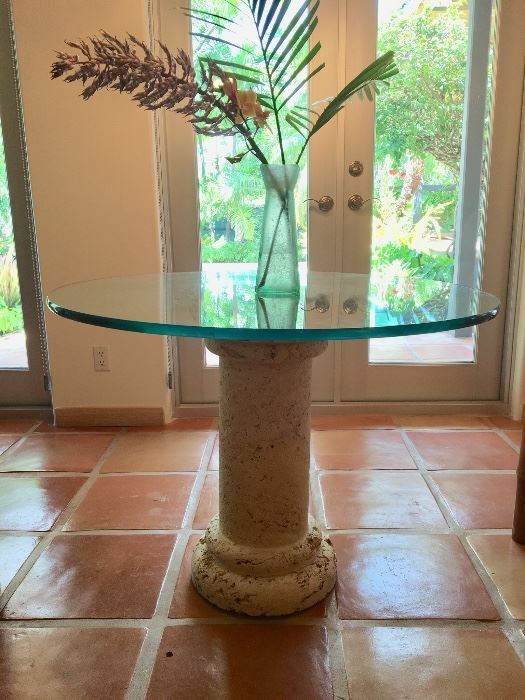 The home is filled with Mid-Century Modern AND Contemporary furniture, home decor, some general household and more - including Key West memorabilia, vintage jewelry and Oriental rugs - such a FUN SALE! 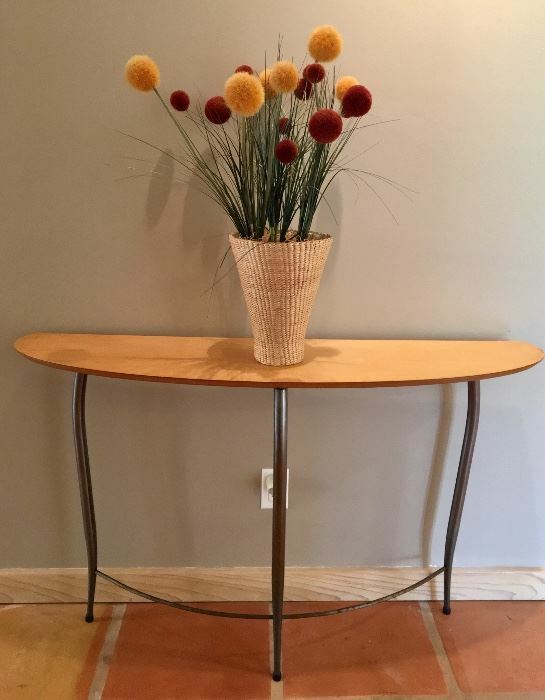 We also have more fabulous sales thru the month of September - so please keep checking back!